This entry was posted in What Am I? and tagged Found Round and about, nature, photography, tisha clinkenbeard photography, what am I. Bookmark the permalink. gosh I have no idea! Hint: I’m just starting to eat food brought to me by my parents…. is that a baby bird? It is! 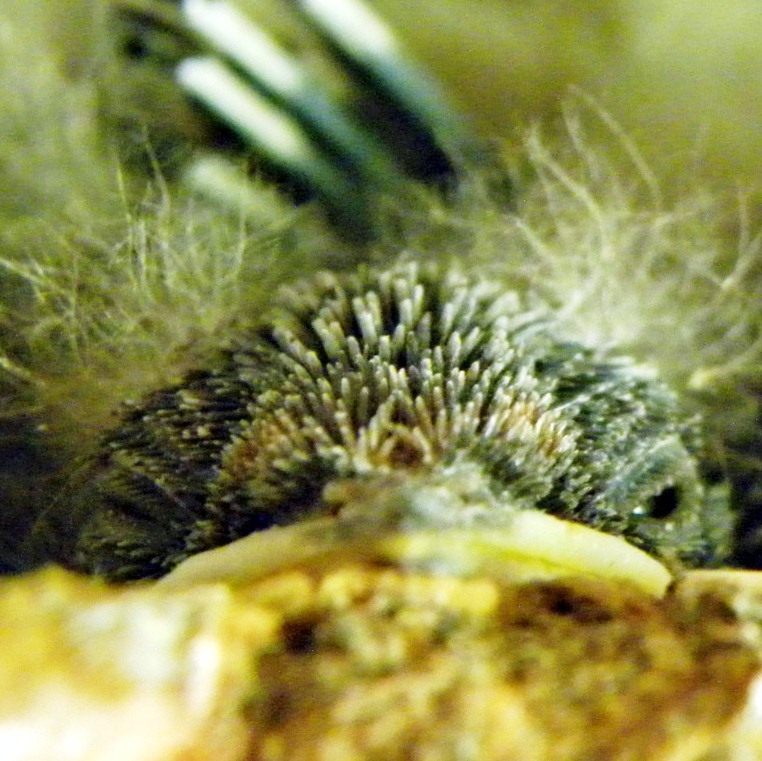 We have mud martins that raise several sets of baby birds each year & I love to watch them grow!